Calling all investors. This brick home is over 50% complete and just needs to be finished for you to have instant equity. Call us today! 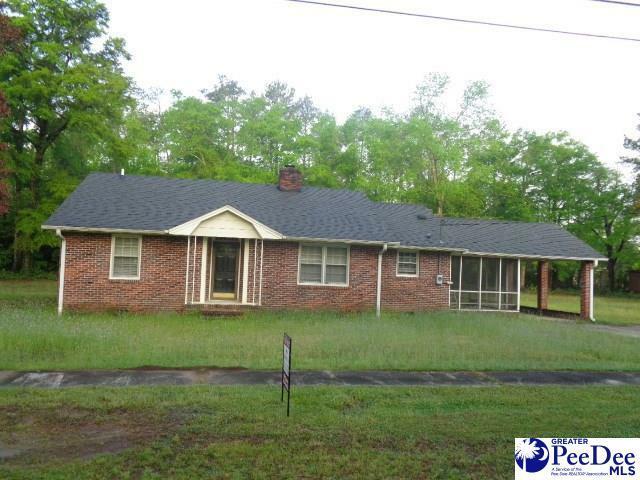 Listing provided courtesy of William Causey of Swamp Fox Realty & Appraisals, Inc. © 2019 The Realtor Association of the Greater Pee Dee.